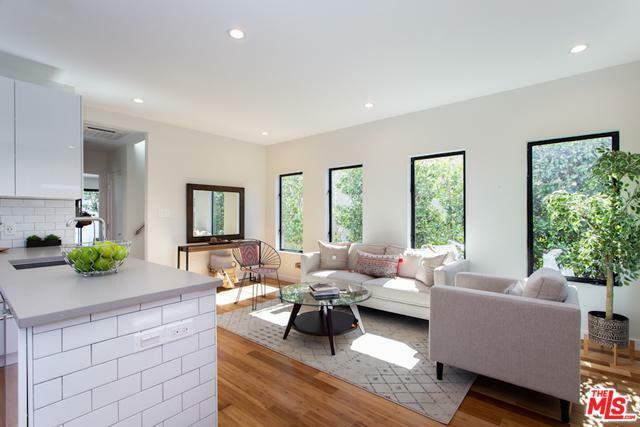 Brooklyn meets Silicon Beach in this reimagined home located just a short distance to Abbot Kinney and all Venice attractions. This stunning home has gone through an extensive rebuild with no expense spared in delivering a truly exceptional living space. The bright & airy main level features beautiful bamboo floors throughout that flow to the open living/dining area. The nicely appointed kitchen features cesaerstone countertops, subway tile backsplash and European appliances. 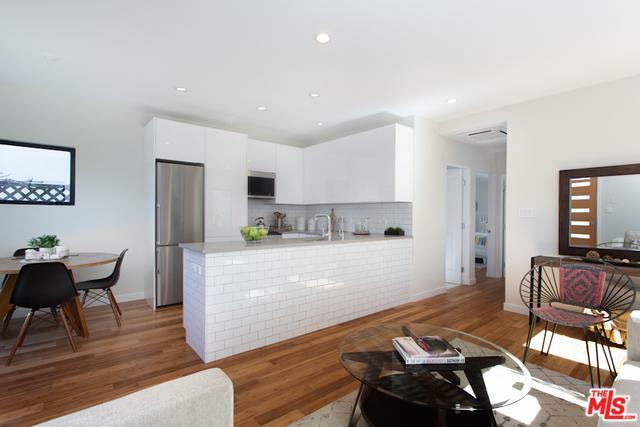 Downstairs also includes 2 bedrooms and a full bath w/marble shower & designer fixtures. 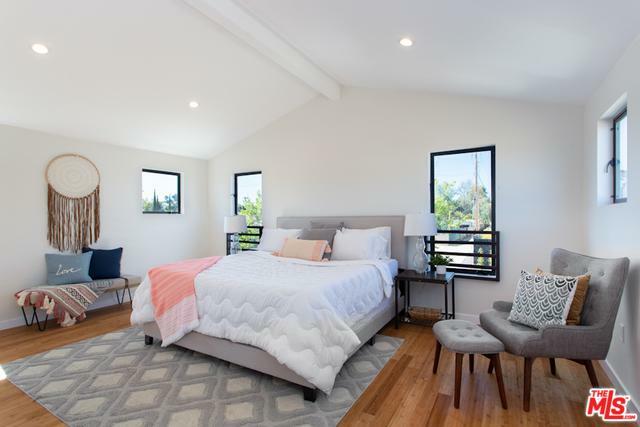 Upstairs is a spacious master suite w/ high-pitched ceilings, his & hers closets & gorgeous master bath. 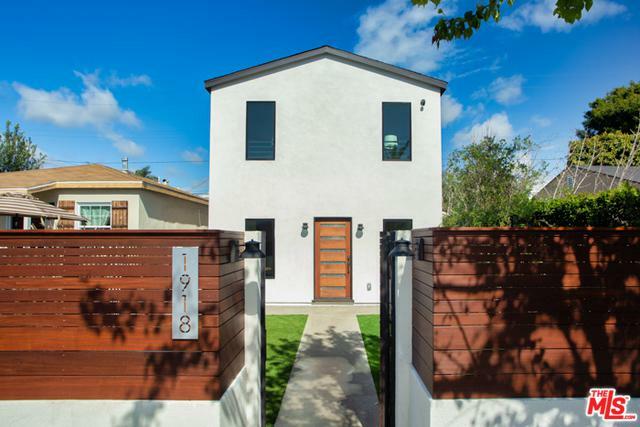 Enjoy entertaining guests and the SoCal lifestyle in the newly landscaped front & backyard. Plenty of off-street parking w/detached 2-car garage & additional 3rd car space. Additional upgrades include; Ring security, new 200 Amp electric & interior wiring, new HVAC, Brondell water filter system, and new copper plumbing. Listing provided courtesy of Jonathan Pearson of Halton Pardee And Partners, Inc..